Avoid isolation, malnutrition, and missed doctor appointments by arranging rides when you no longer drive. 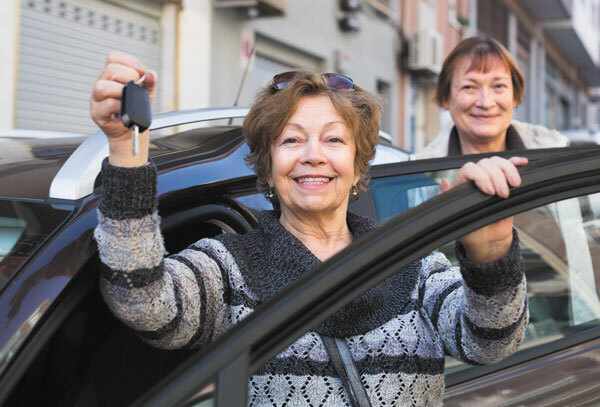 Let someone else do the driving for you by signing up for a ride at a nonprofit group or spiritual community. It's not easy giving up the car keys when you get older. Without transportation, you need others to take you to a store, a doctor's office, or a social gathering. "That can be very hard for some people. They won't ask for assistance, because they don't want to be a burden," says Dr. Margaret O'Connor, a neuropsychologist at Harvard-affiliated Beth Israel Deaconess Medical Center (BIDMC).